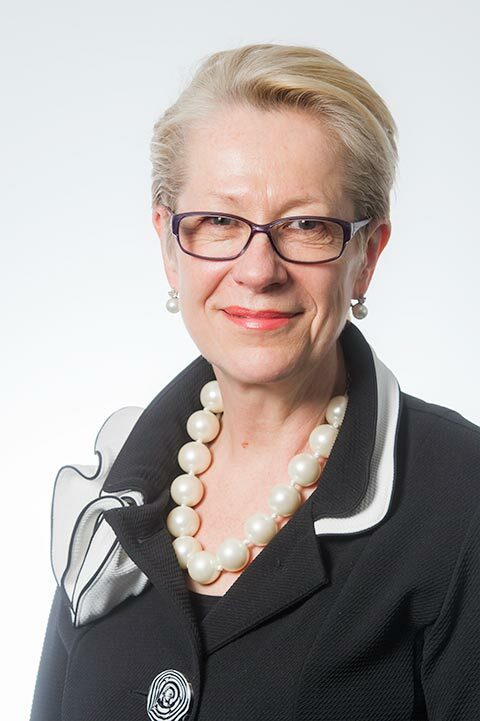 Drusilla Sharpling, a barrister, was appointed Chief Crown Prosecutor for Central Casework in the Crown Prosecution Service in 1997, and then Chief Crown Prosecutor in the London Area in 2002. In 2009 she took up the position of Her Majesty’s Inspector of Constabulary with responsibility for 13 forces covering Wales, Midlands and the South West. Drusilla was responsible for the national child protection inspection programme and the Criminal Justice Joint Inspectorate portfolio, working with other criminal justice inspectorates across a range of issues. She has recently published a number of reports about the quality of the police response to children who need protection.